Ms. Satter started the current practice in 1984. 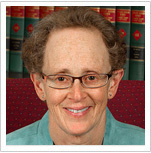 Previously she worked in Washington D.C. in the Office of the General Counsel, International Brotherhood of Teamsters (1977-80); and at Blitman & King (1980-84). 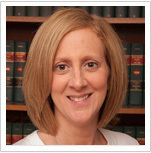 Sarah Ruhlen is admitted to practice law in New York (2012) and Pennsylvania (2011). 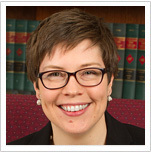 She is a member of the New York State Bar association, the AFL-CIO Lawyers Coordinating Committee, the National Organization of Social Security Claimants’ Representatives, the National Employment Lawyers’ Association, and the New York State Women’s Bar Association, Central New York chapter. 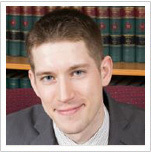 Patrick Blood is a 2015 graduate of the Syracuse University College of Law. While in school, he interned with the Satter Law Firm and served as Vice President for the Syracuse University Program for Refugee Assistance. Susan McNeil joined the firm in November, 2017 and will focus primarily on labor and employment law issues. 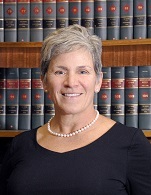 She is admitted to practice in New York (1994), Rhode Island (1996) and Massachusetts (1997), and is member of the New York State Bar Association, the AFL-CIO Lawyers Coordinating Committee, the Onondaga County Bar Association, and the New York State Women’s Bar Association, Central New York Chapter.